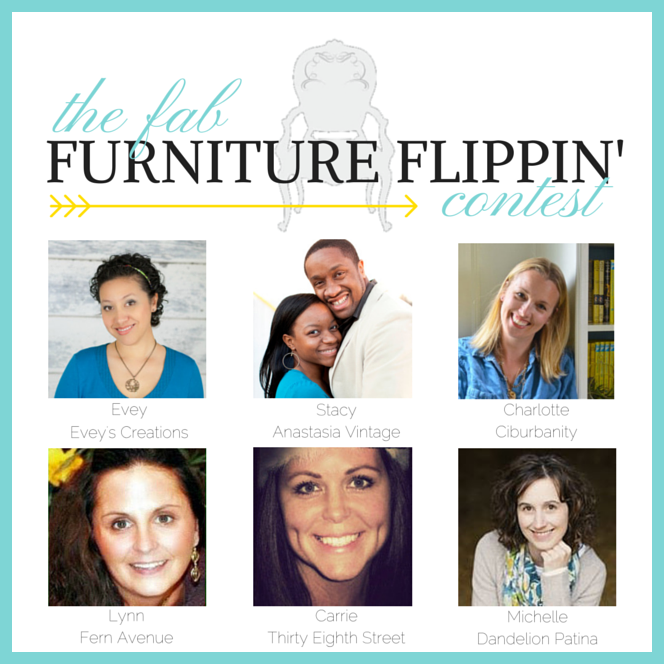 The Fab Furniture Flippin' Contest: Welcome! Under construction! Please stay tuned! In the meanwhile, check out the #fabflippincontest on any of our hosts' blogs!